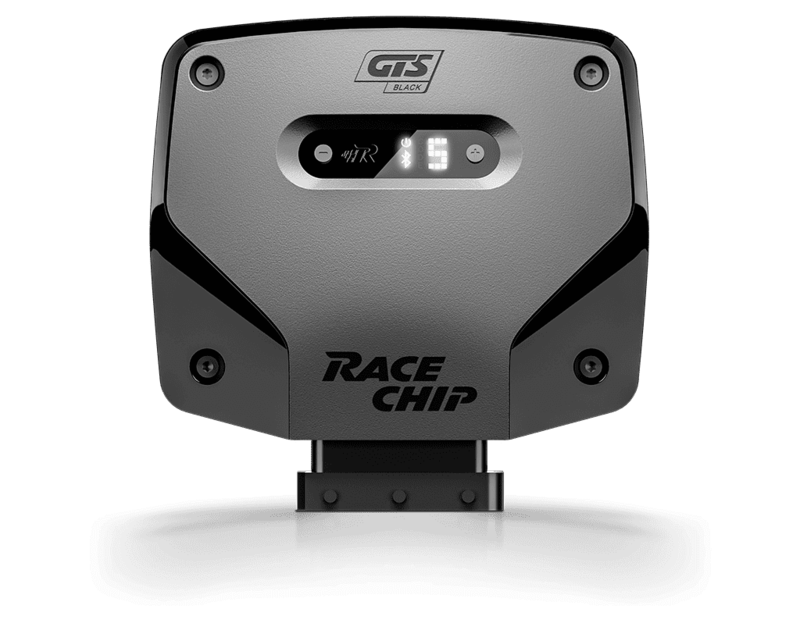 The RaceChip app lets you set up your car as you want; just select the tuning stage from your smartphone. The app can also deactivate the RaceChip, returning the car to stock tune. App control for your RaceChip is available for just 50 GBP.